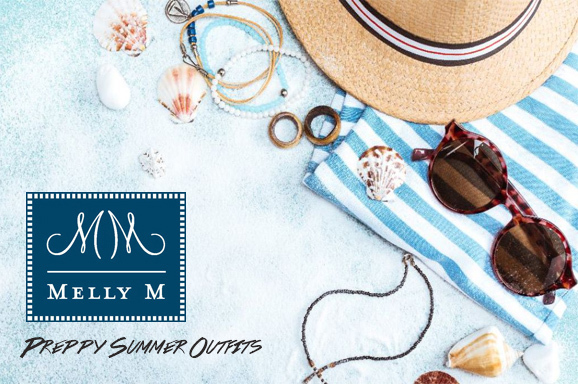 You can browse through all of these styles and many more on our convenient and easily navigable online shop, where you can check out our latest prints and clothing designs, and easily add an array of fun, preppy clothes to your wardrobe. 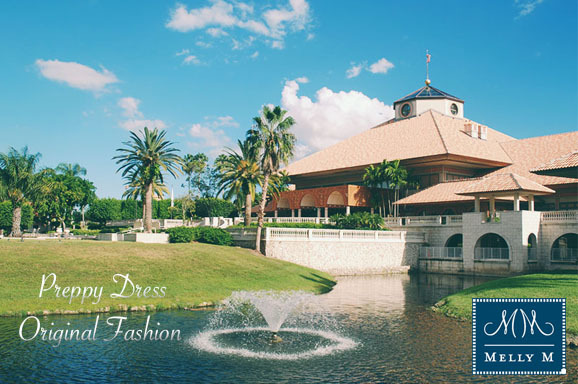 You can specify the size, quantity, and color of the clothes that you would like to purchase from our online shop, and have your new clothes shipped directly to your door. 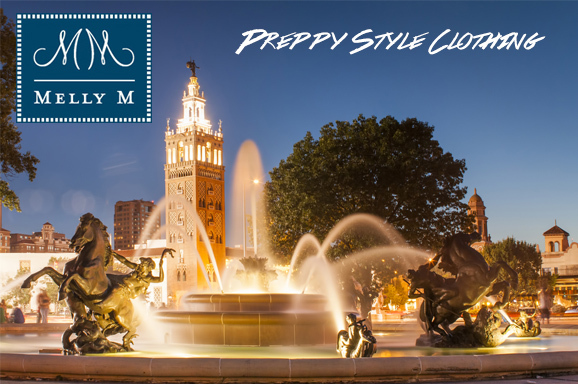 We have many delivery options available for you to choose from, including next business day and Saturday shipping, because we understand that sometimes you just can’t wait for your adorable new clothes! 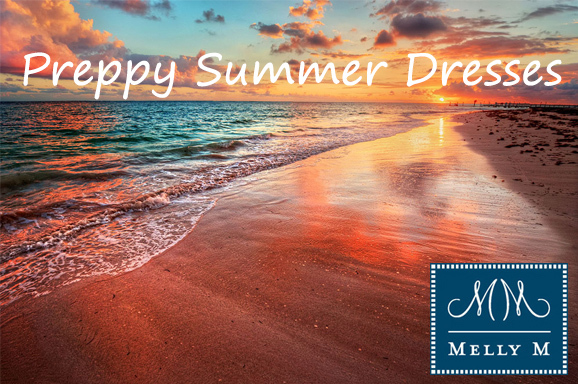 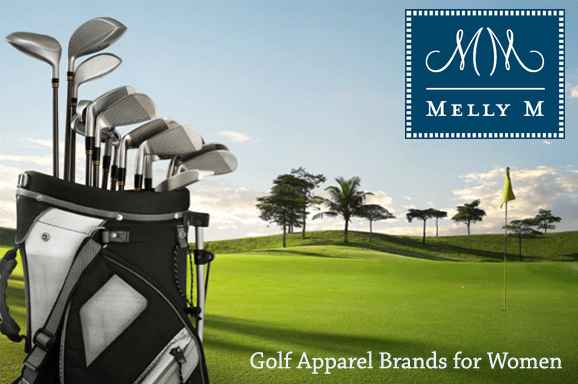 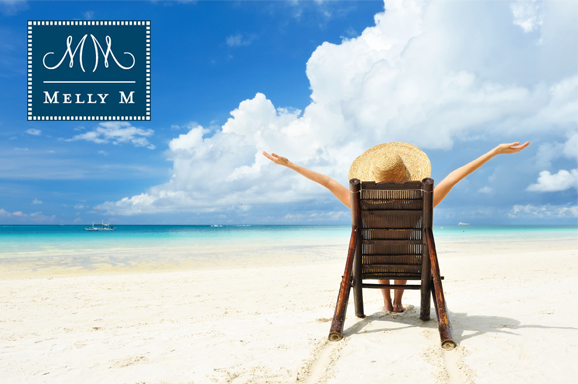 Melly M wants to keep you feeling both stylish and comfortable no matter where you go, whether you enjoy spending your time at the country club, on the golf course, on the boat, or just relaxing at the beach. 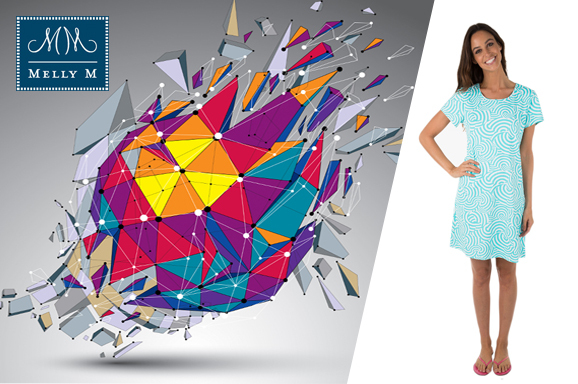 Our many different prints and solid colors make it easy to create the perfect outfit for your personal personality and style. 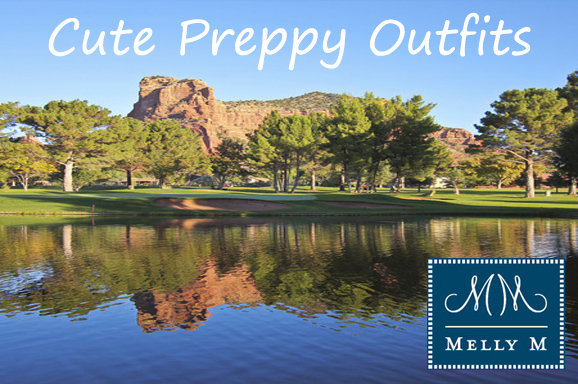 At Melly M, it is our goal to ensure that all of the clothing choices that we have to offer is at the height of preppy fashion. 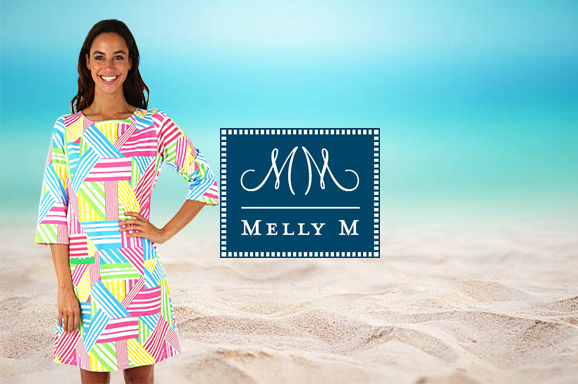 Melly M’s clothing line offers many distinctive new styles that you are sure to fall in love with, and once you try on one of our tops, bottoms, or dresses, you are sure to want to wear it over and over. 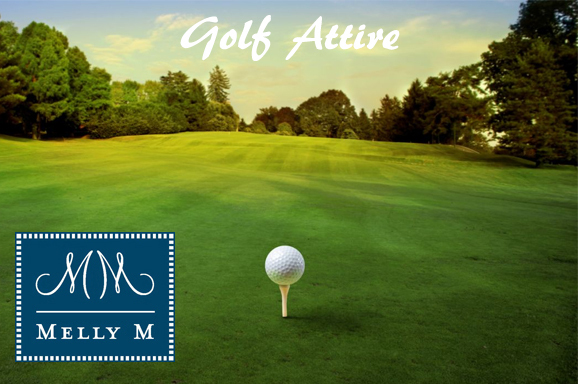 From our elegant dresses to our sporty golf apparel, it will be easy to find your new favorite outfit. 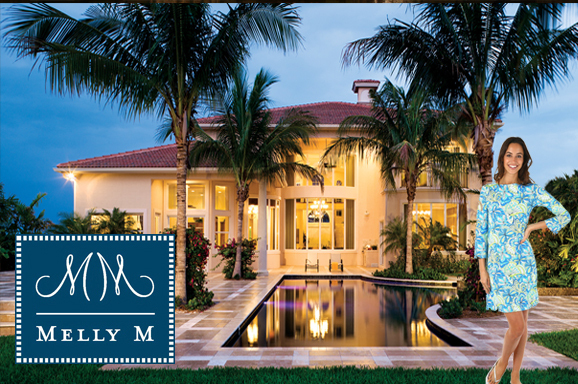 If you are interested in purchasing any of Melly M’s products, or if you have any comments or questions that you would like us to answer, please feel free to contact us today.